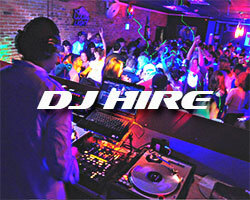 Our DJ’s Are Here To Rock Your Party! Our DJ’s are ready to rock your party with the widest variety of music to make sure that all of your guests have an amazing time. 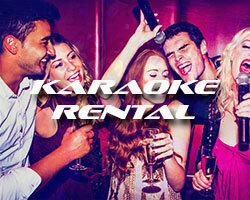 Our aim is to play all your favorite music and to keep your feet on the dance floor. With over 10 years experience in the DJ industry, our DJ’s are able to read the crowd with ease so that you can rest assured that you have booked with the best! Rest assured knowing that you have booked with the best. 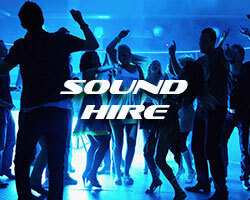 Our DJ's take pride in providing top quality service.